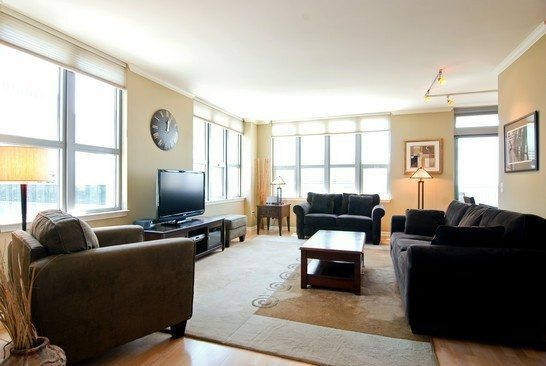 Stunning, bright, 2000 square foot, unique, southeast corner unit. 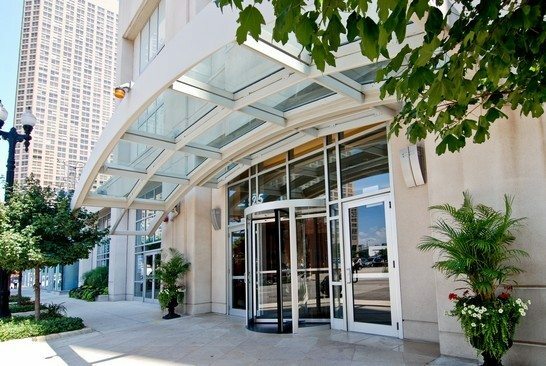 Combining units 2506 and 2507, there is no floor plan comparable to this unit in the building and this is one of only four 3 bedroom units in the building. Seller recently spent $40,000 on high-end renovations. 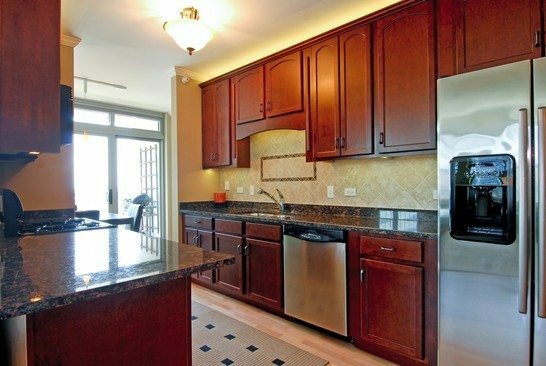 Newly remodeled with granite counter tops, stainless steel appliances, elegant backsplash, and 42” maple cabinets. Large living space with abundant light from both southern and eastern exposures. Kitchen and dining area open to the right. Off the kitchen, with a southern exposure. 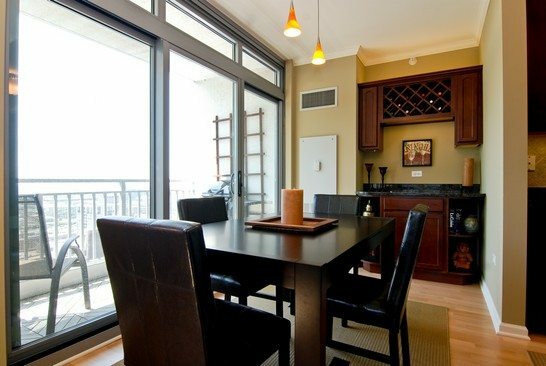 Leads to balcony and includes dry bar with granite counter top and maple cabinetry. 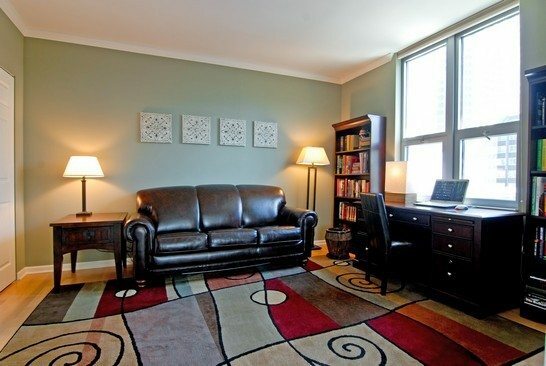 Includes a large sitting area, a giant walk-in closet, and an additional closet. Has an eastern exposure that leads to a balcony on the right. 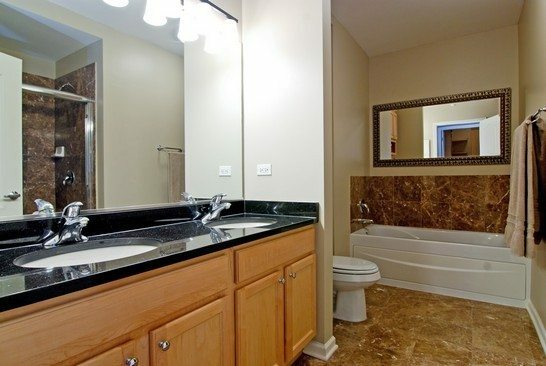 Dual granite vanity, separate bath and shower. Floor, bathtub, and shower upgraded with emperador marble. 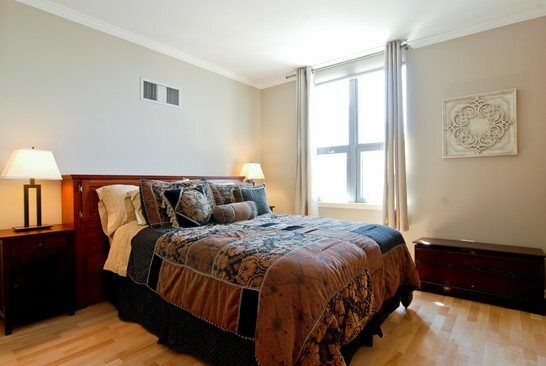 The guest bedroom is separated from the living areas and the other bedrooms for additional privacy and is the size of many master bedrooms in the city. 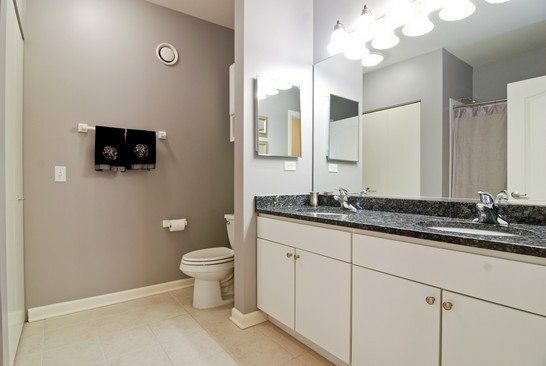 This bathroom is adjacent to the guest bedroom, creating a self-contained guest suite. The dual granite vanity is a rare find in a guest bathroom. French doors separate this bedroom from the living room. This room is currently used as a den, which expands the living area for entertaining. 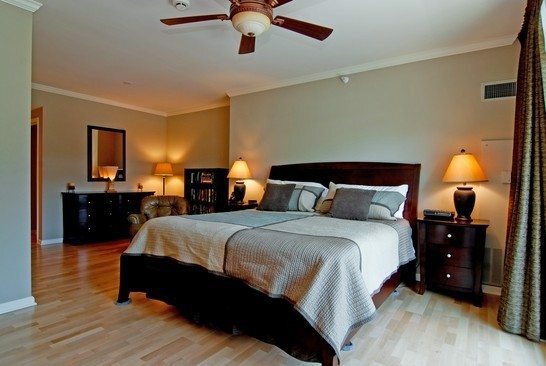 However, it contains closets and was originally intended as a bedroom. You can also see an interactive floor plan with additional photos. Monthly assessments: $835 for unit, $49 for each parking space. Includes heat, air conditioning, and cable.